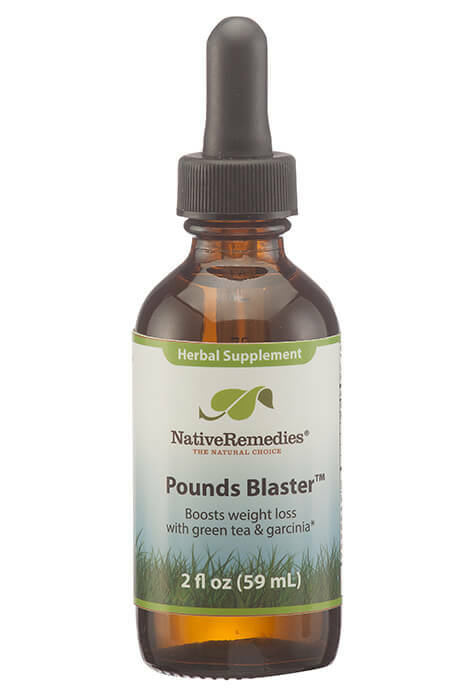 Pounds Blaster contains the following ingredients in therapeutic dosage: Green tea extract, Garcinia, Gymnema, Chromium, Stevia. Green tea extract is derived from the Camellia sinensis plant, grown throughout Asia, parts of the Middle East and Africa. Green tea is very high in polyphenol content, which are chemicals with potent antioxidant properties. Garcinia comes from the rind of the tamarind fruit native to Indonesia but also grown in India, Southeast Asia and West and Central Africa. Studies have shown that garcinia may have a positive effect on serotonin levels, thus helping emotional eaters control binges. Gymnema is derived from the leaves of a climbing shrub native to India and Africa, with a long history of use in Ayurvedic medicine. Chromium, an essential trace element, enhances the action of insulin which is critical to the metabolism and storage of carbohydrates, fat and protein in the body. Stevia is an ingredient derived from a plant native to South America, growing wild in Paraguay and Brazil. Research has suggested that natural stevia may improve insulin sensitivity, and may reduce appetite, particularly the craving for sweets and fatty foods. Caution: If symptoms persist or worsen, consult a health professional. If pregnant or breastfeeding, ask a health professional before use. Keep out of reach of children. 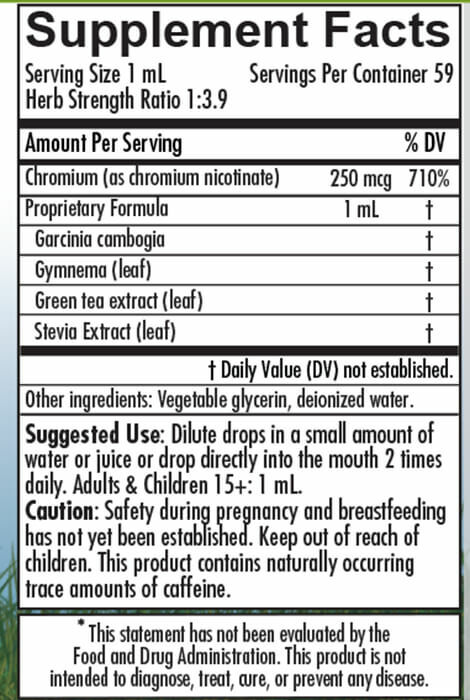 This product contains naturally occurring trace amounts of caffeine. 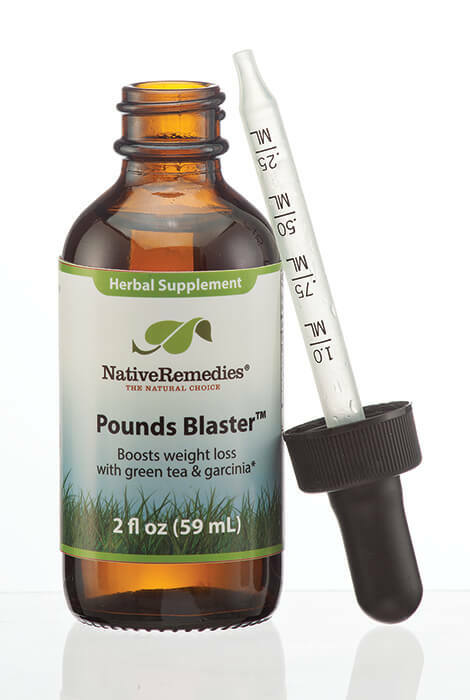 One bottle of Pounds Blaster will last approximately 30 days depending on dosage and frequency of use. 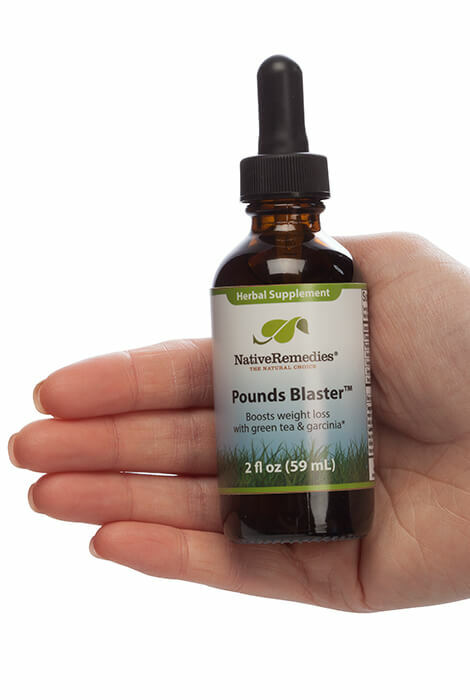 I love NativeRemedies brands and thought to give the Pounds Blaster a try. I tried the ClearEyesPro by Native Remedies and it cleared up my bloodshot eyes in one day. With such excellent results, I thought I'd try another Native Remedies product.